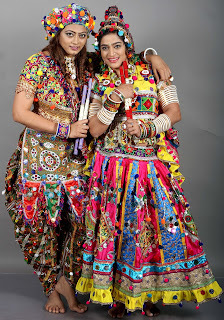 Actress Ekta Jain, Shree Rajput along with singer Jash from USA and Sanchiti Sakat shoots for Navratri. Actress Ekta Jain and Shree Rajput kept photo shoot with singers Jash from USA and Sanchiti Sakat at v4Venus Studio in Andheri West. Jash is in India to promote her single Aatisha. 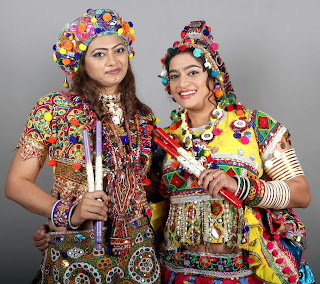 Ekta Jain and Shree Rajput promoted Indian culture and their Hindi comedy film Shaadi with Jugaad . 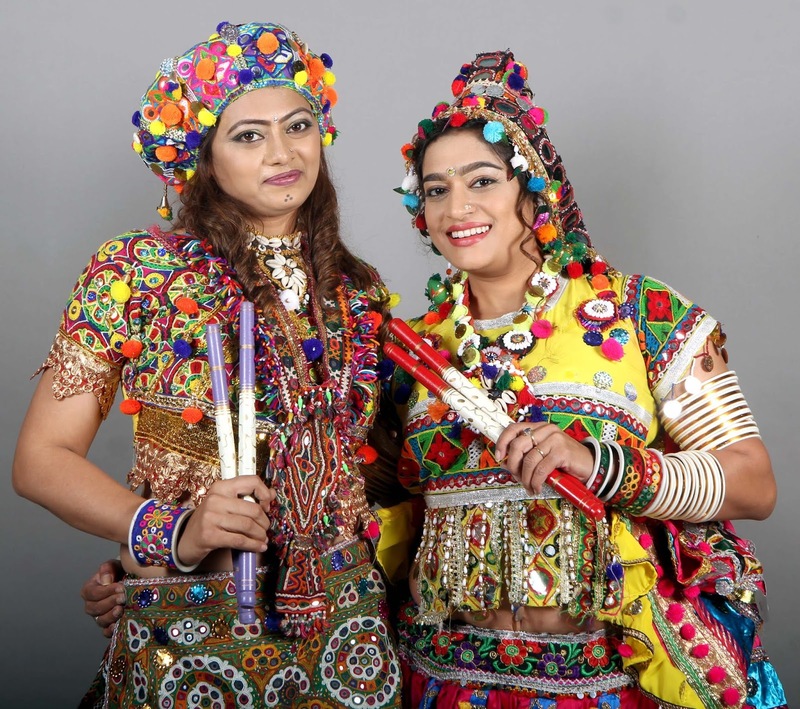 Sanchiti Sakat sang dandiya song.